I listen to Kitty Kat every day!
. 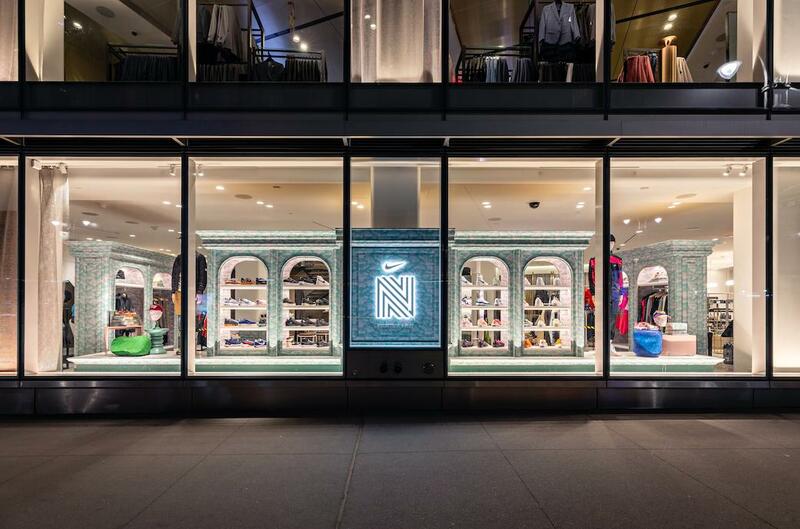 @Nordstrom x @Nike are opening a new men’s concept shop from @OliviaKim. The store will house limited-edition curated products and opens today. Who's pulling up? need Drank? 😈 hit my dm you know i’m the plug. i’ll get you to that bag.